Employee share ownership has the potential to generate a culture of enterprise and innovation, and build national wealth and savings. 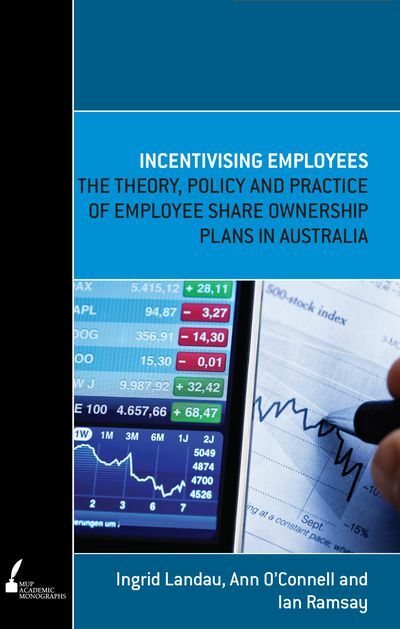 This book is the culmination of a multi-year research project funded by the Australian Research Council and represents the first detailed discussion of the theory, policy and practice of employee share ownership plans (ESOPs) in Australia. 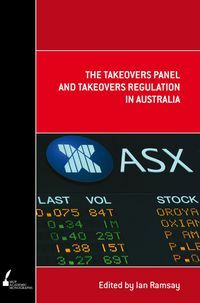 The topics examined in the book are key legal and policy issues relevant to ESOPs, the current incidence and forms of ESOPs in Australia, the corporate law and taxation law frameworks, why employers implement ESOPs and why employees participate in them, international comparisons, and recommendations for reform. Ingrid Landau has worked as a Research Fellow on the ESOP project at Melbourne Law School. She now works as a researcher and industrial officer in the trade union movement. Ann O'Connell is Professor at Melbourne Law School, University of Melbourne, specialising in taxation. 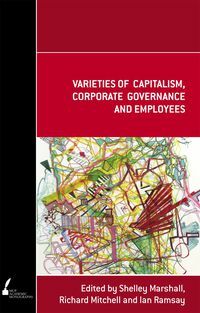 She teaches in the undergraduate and graduate tax programs and in the area of securities market regulation. 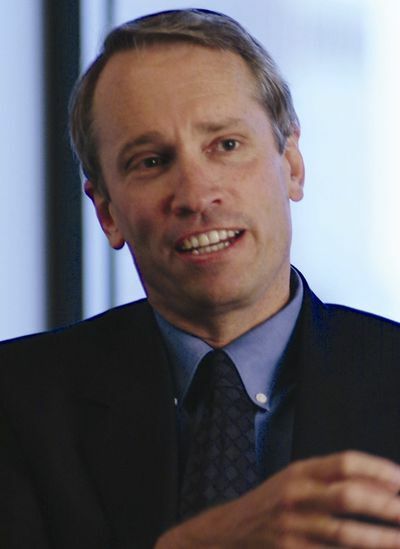 She is Special Counsel at Allens, a member of the Advisory Panel to the Australian Board of Taxation, a Visiting Fellow at the Centre of Tax Law, Cambridge University, and a member of the Australian Taxation Office's Public Rulings Panel.